One of the main differences between learning a language as an adult and as a child is that adults benefit a lot more from explanations. Understanding what you’re doing is therefore an essential part of learning a language as an adult; mindless repetition is never a good idea. Learning Chinese characters is a good example of this. You should make an effort to understand what you’re doing, don’t just write the characters over and over and hope that they will stick, because the likelihood is that they won’t, at least not unless you do it an awful lot for a very long time. You could have used that time for learning something else and most of us don’t have that much time to throw around. If you want some suggestions for how to make your studying on Skritter more active, check this article from a few weeks ago: Think before you write. Few people know enough about Chinese characters to teach exactly why they look like they do. This kind of information isn’t readily available in English either, and the information that is available is often outdated or wrong. Naturally, there are lots of resources that break down characters and show what components they consist of (we do that in Skritter, too), but that’s not the same as explaining what function each component has in that character and it isn’t a meticulous and manual description of each character. If you’re still not sure what functional components are or why they are important, I suggest you read this article written by John Renfroe from the Outlier team: Why you should think of characters in terms of functional components. We at Skritter think this project is really exciting and we’re looking forward to ways of providing this kind of information to our users, too. Since the dictionary will be integrated with Pleco, this isn’t too far-fetched an idea, although the exact details aren’t worked out yet. Wouldn’t it be cool to have detailed and accurate information about functional components easily accessible from Skritter? The dictionary isn’t finished yet and they need your help! If you head over to their project on Kickastarter, you can try a demo of the dictionary and find lots of other related information. If you think this is a noble cause, you can pledge as much as you feel comfortable with. At the time of writing, they have raised almost $45,000 but they need more support to reach their goal ($75,000). 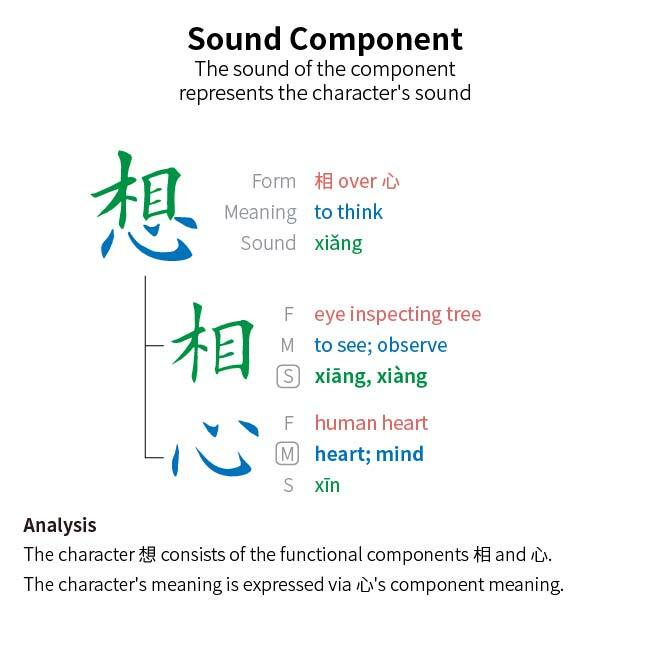 The campaign ends on June 12th, so if you’re as excited as we are about this, help them help us all learn more about Chinese characters! Talk about this post on our forum!